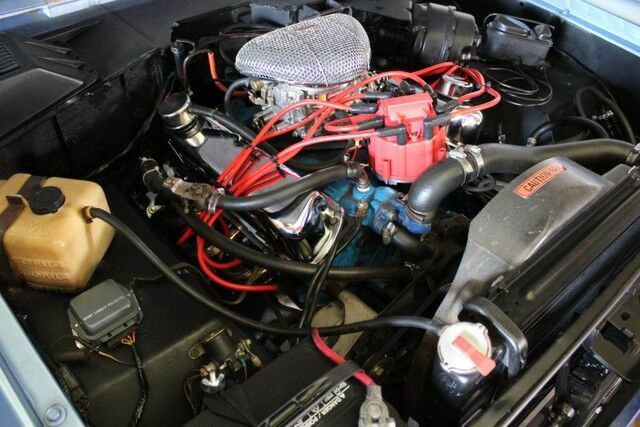 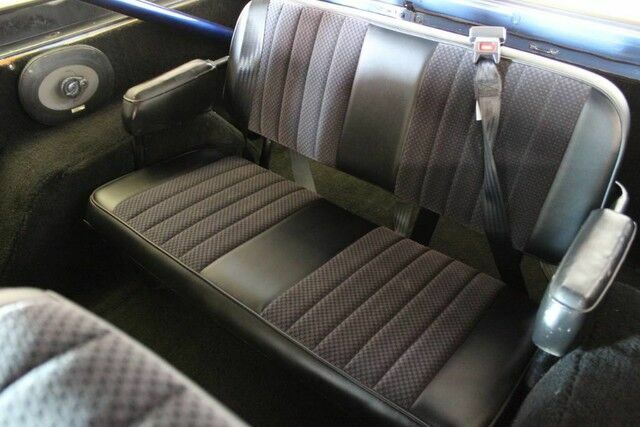 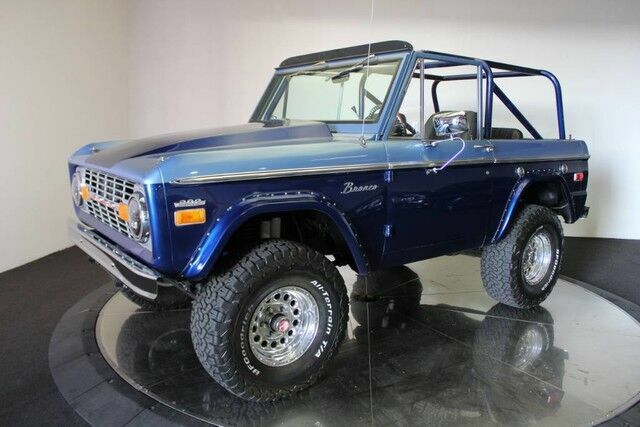 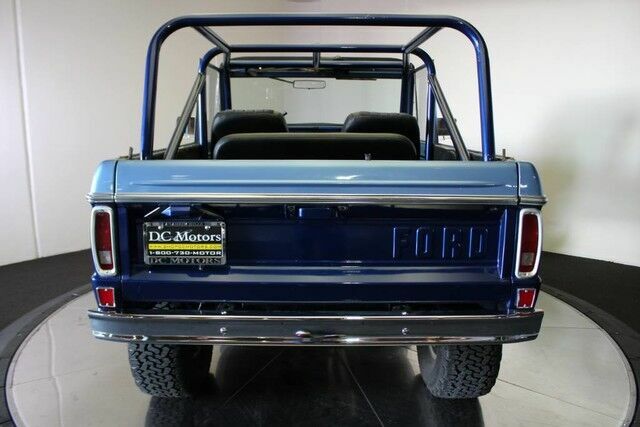 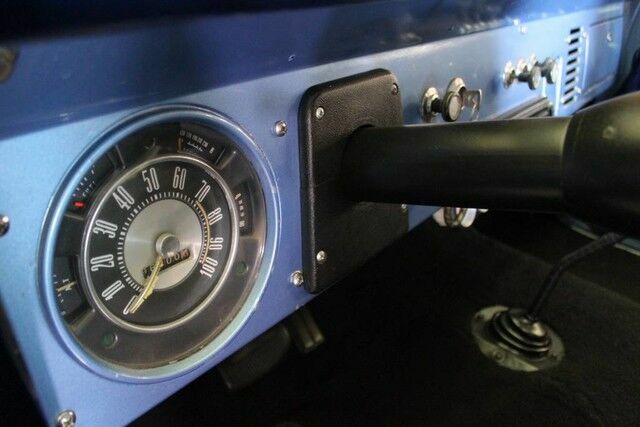 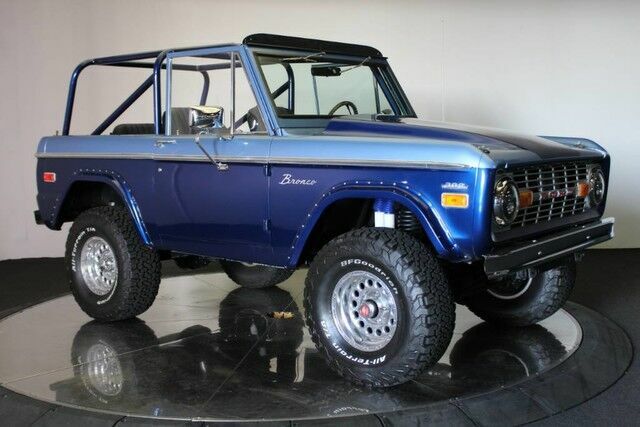 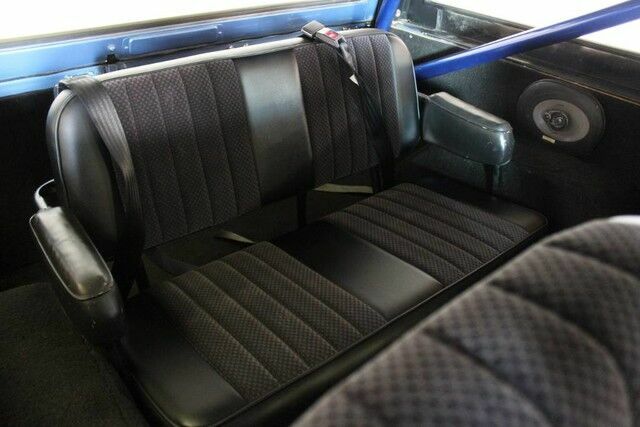 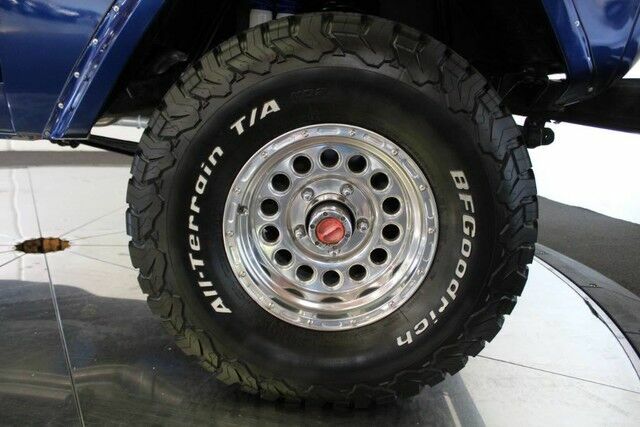 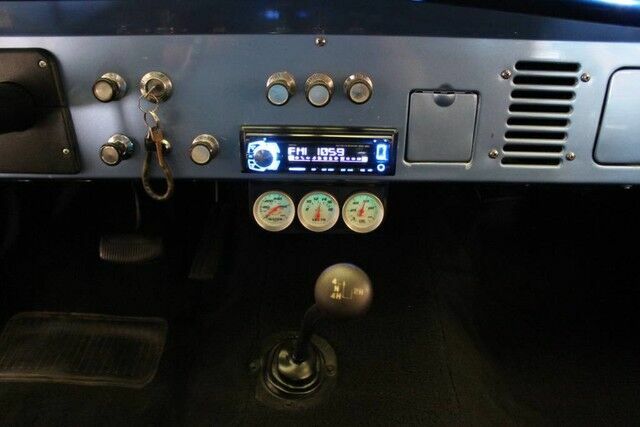 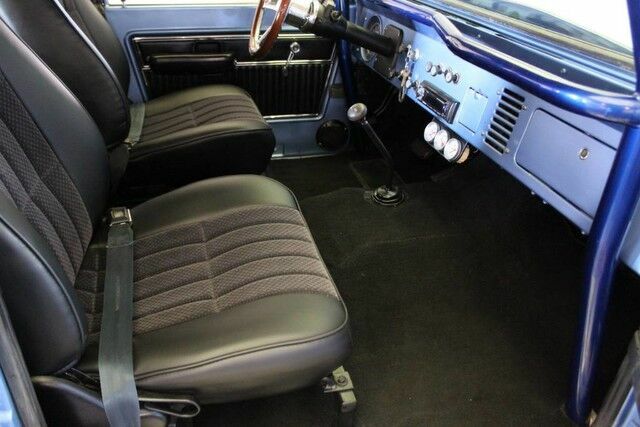 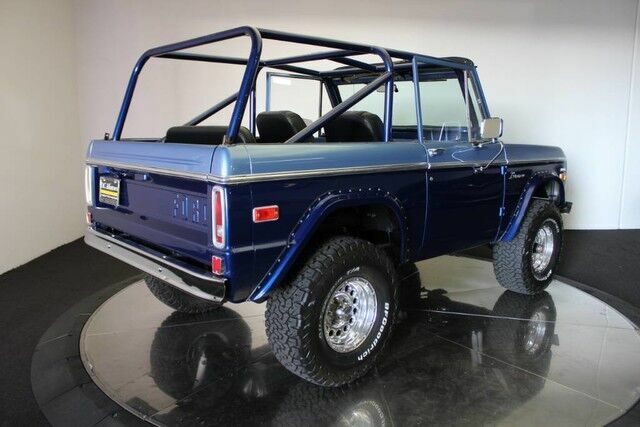 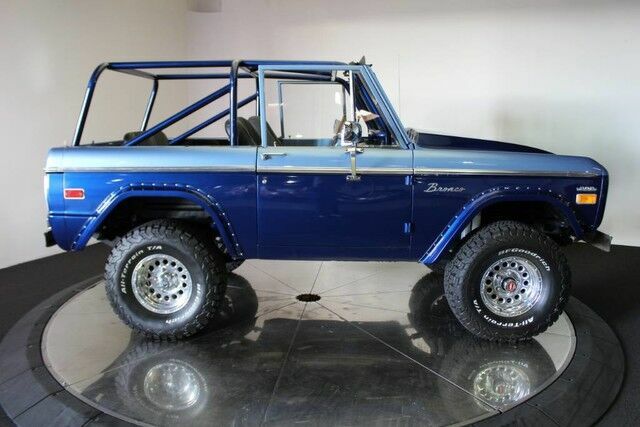 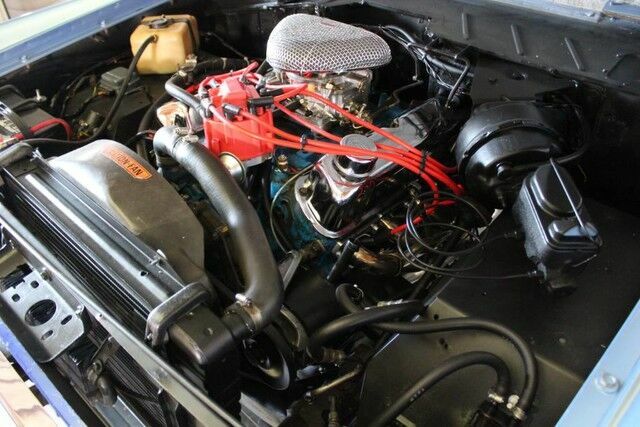 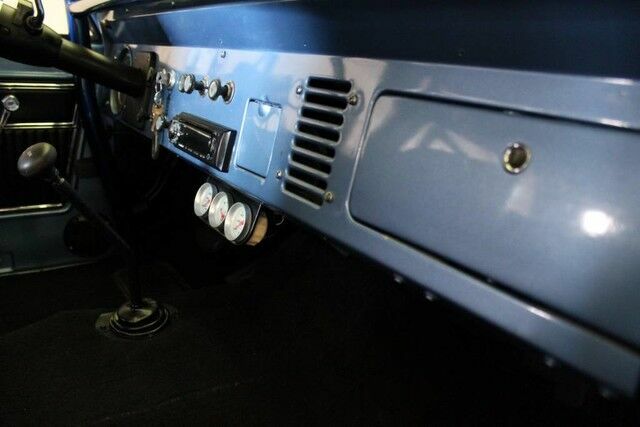 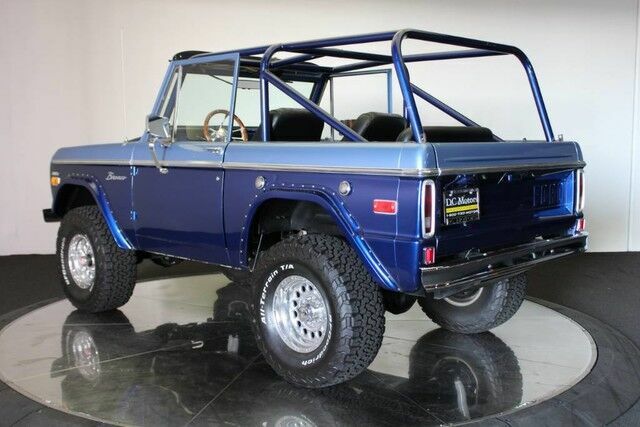 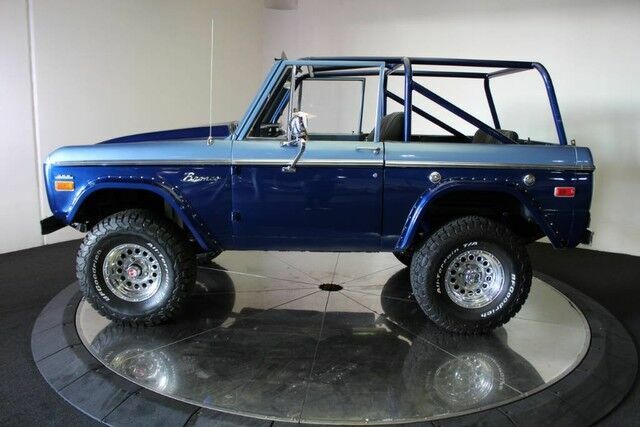 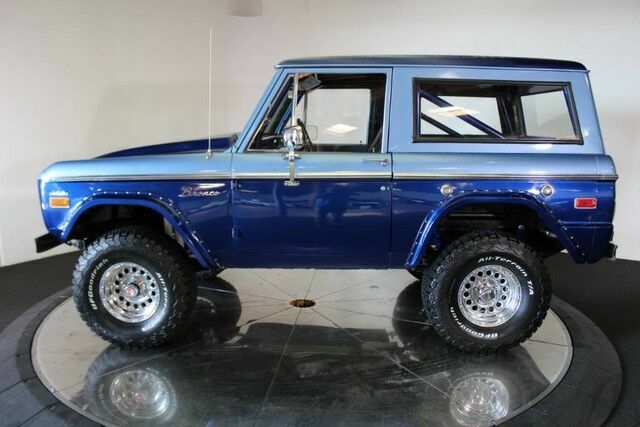 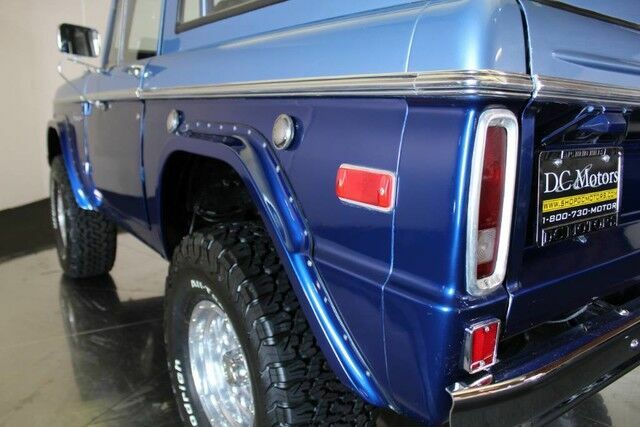 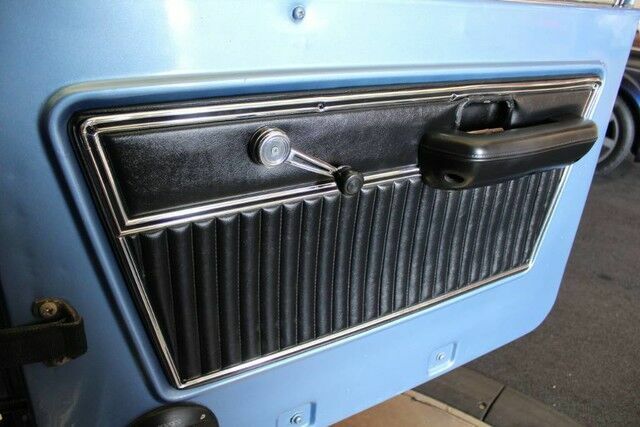 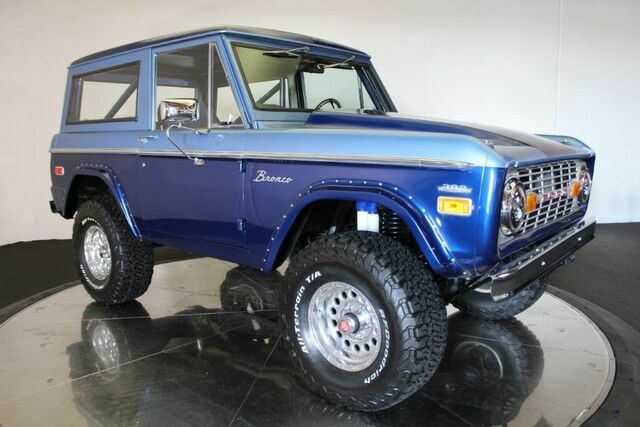 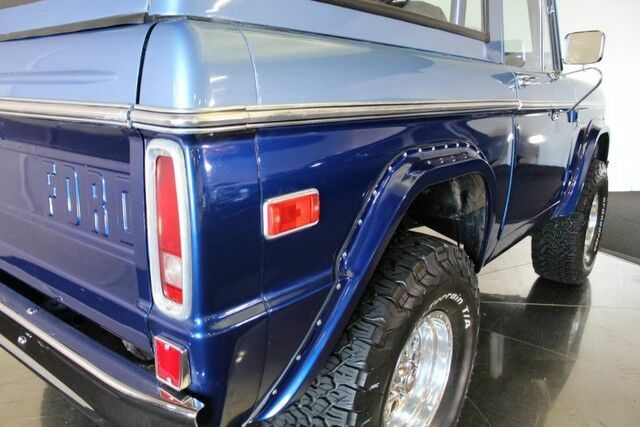 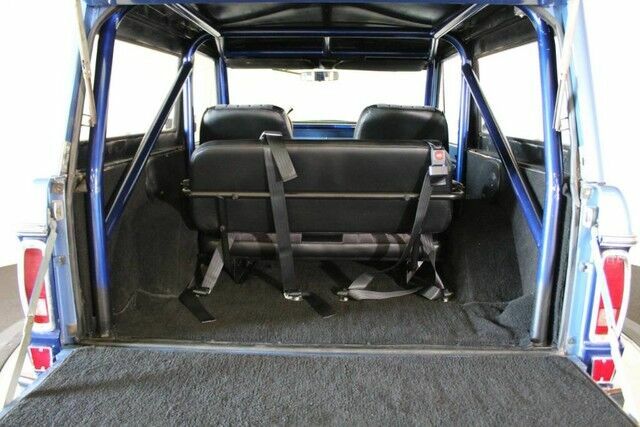 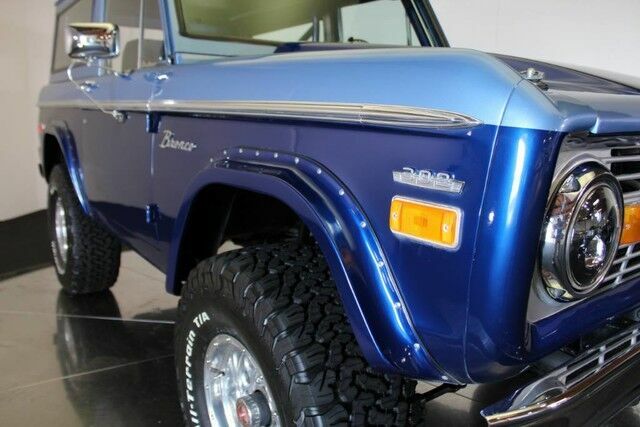 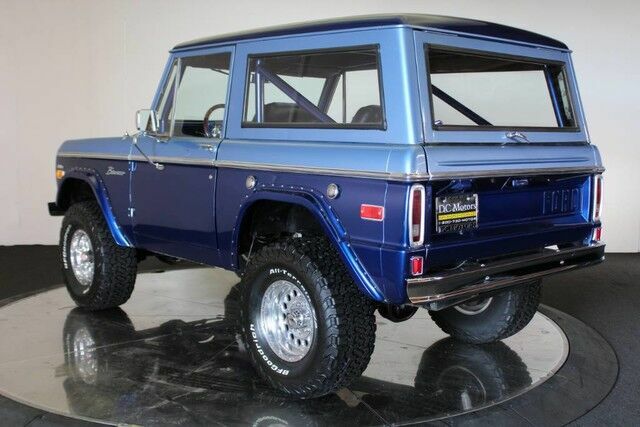 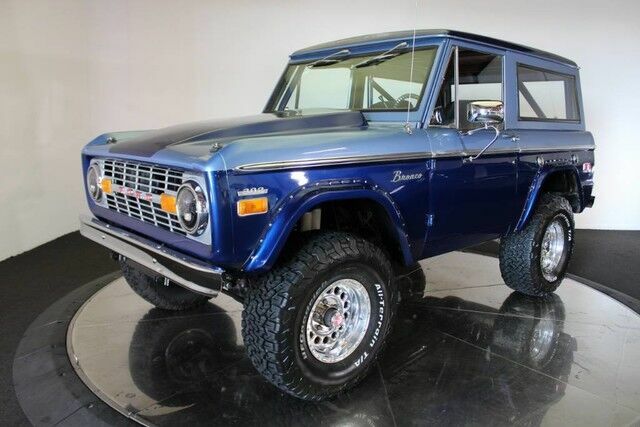 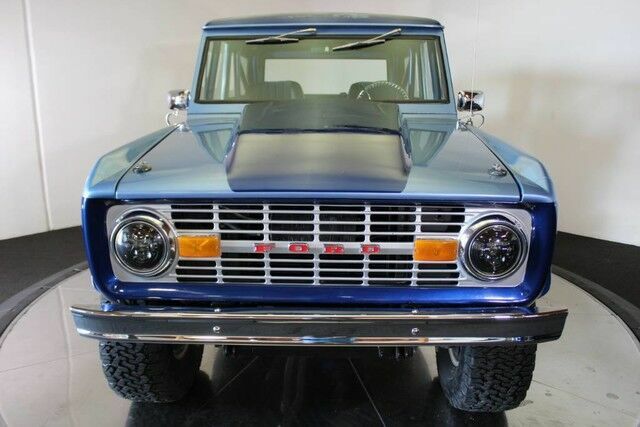 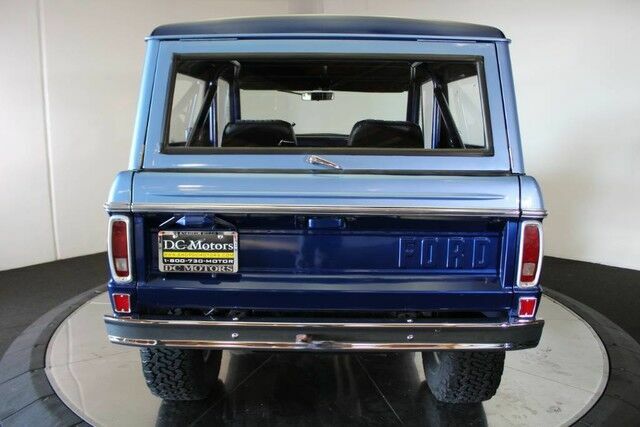 This 1970 Bronco is powered by a 351 Windsor engine and C4 automatic transmission. 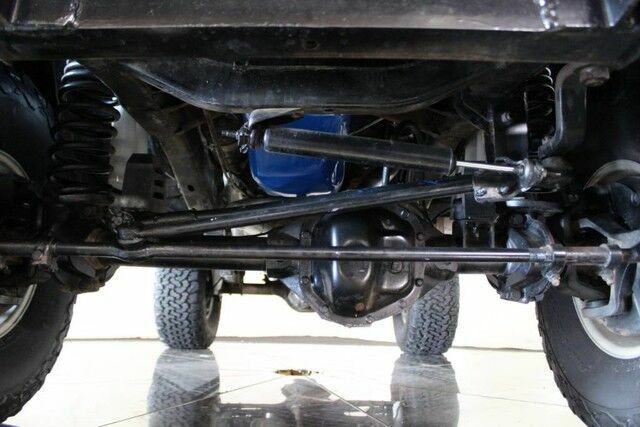 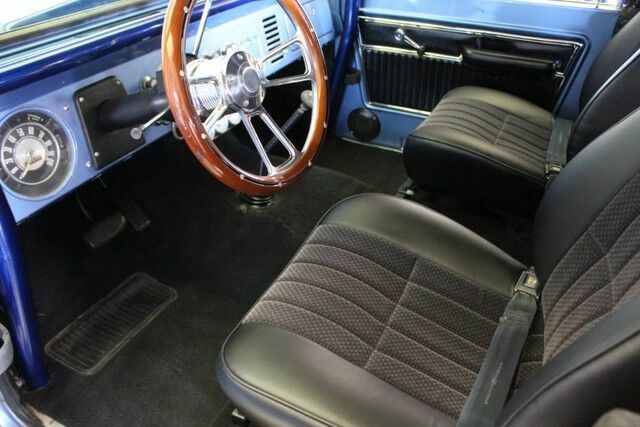 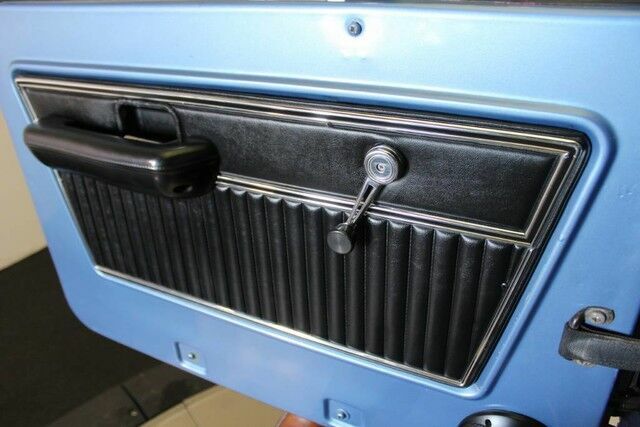 Vehicle highlights include James Duff suspension, 3.5" body lift, power disc brakes, and power steering. 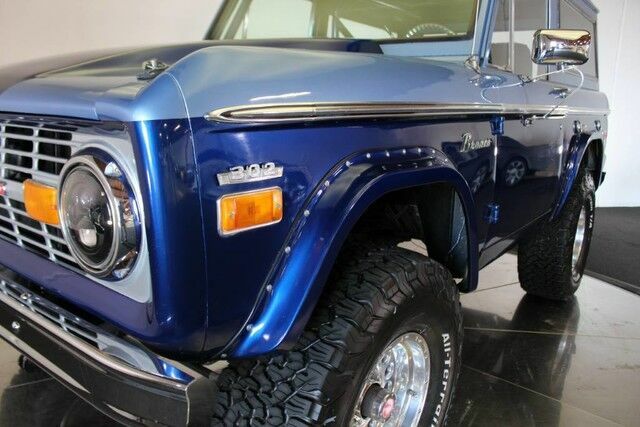 For more information about this vehicle and attractive financing options, please call our experienced sales team at 1-800-730-MOTOR. 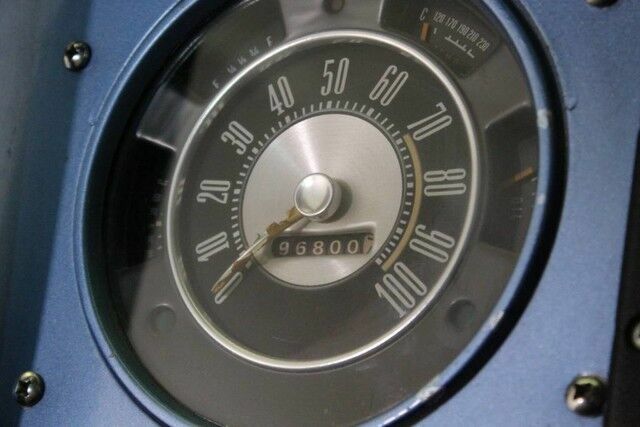 Stock # K02349, Automatic, 96800 mi.